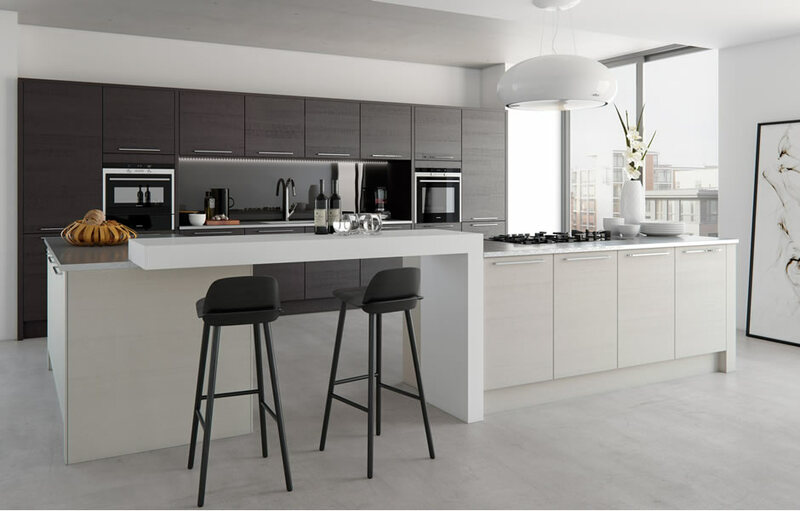 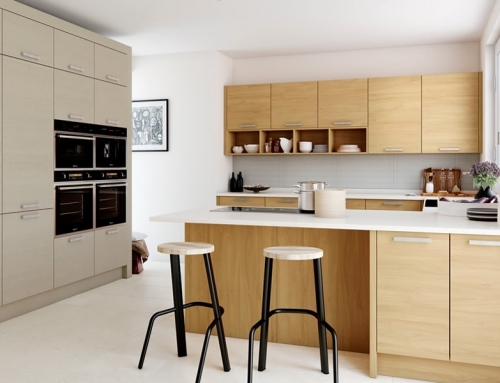 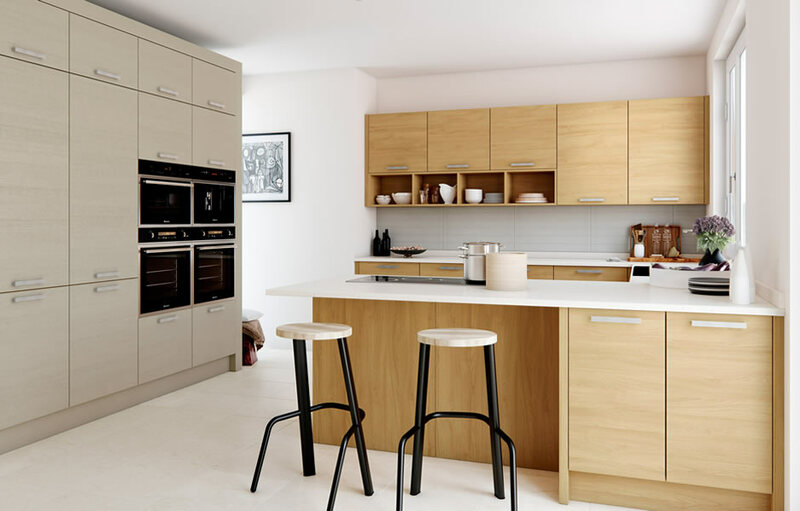 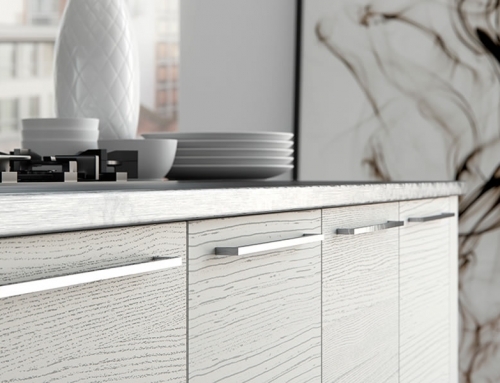 For a simple, yet beautiful kitchen we have the Tavola range available in select colours. 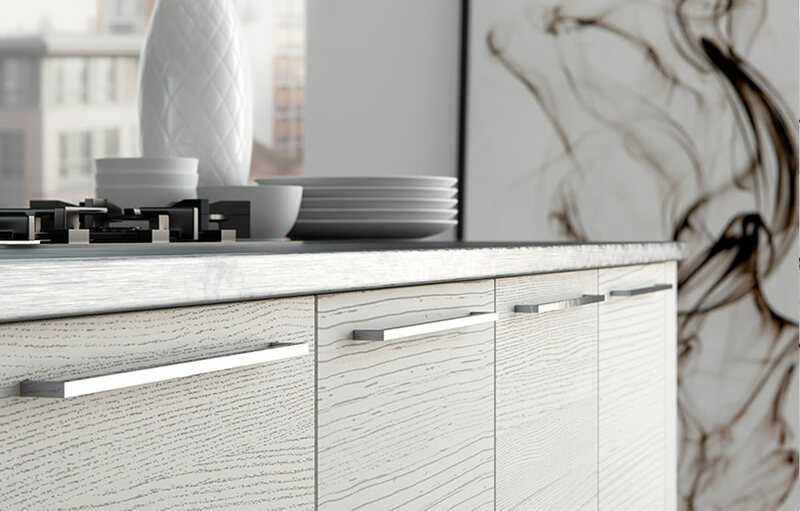 The fundamental slab feature benefits from added curves and a distinctive horizontal grain to achieve a classic contemporary style. 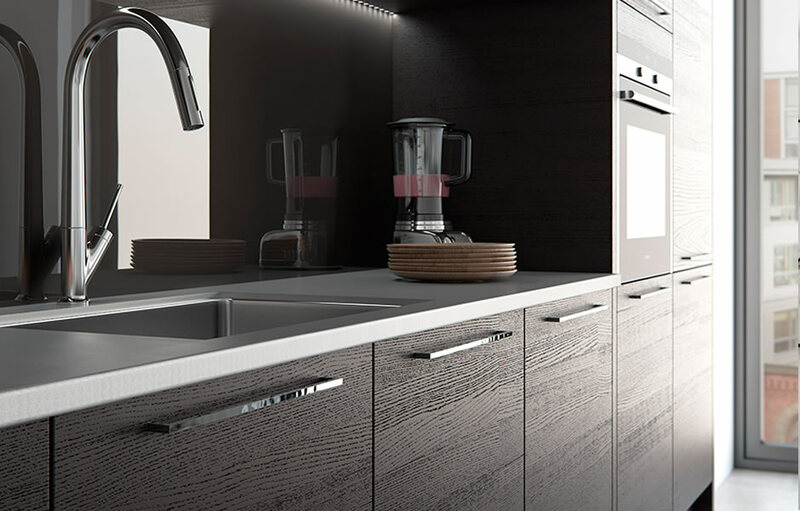 Our Tavola stained hacienda black finish is a wonderful addition to those who want a kitchen that is imperceptibly different.